The following is a media release from AAA Northeast submitted to SOURCE. 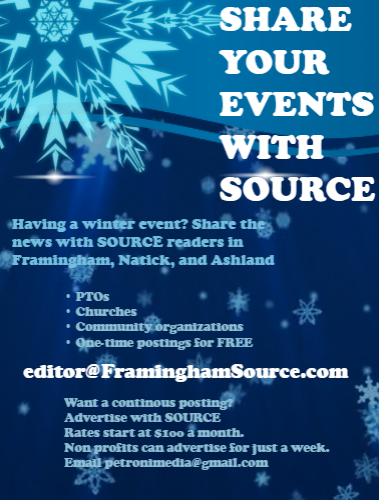 FRAMINGHAM – As freezing temperatures plague much of the country, electric vehicle owners may experience a decrease in driving range, compounded by the use of the vehicle’s interior climate control. Extreme temperatures certainly play a role in diminishing driving range, but the use of HVAC in these conditions – particularly the heat – has by far the greatest effect. Additionally, an electric vehicle with a compromised driving range will require charging more often, which increases the cost to operate the vehicle. For instance, AAA’s study found that the use of heat when it’s 20°F outside adds almost $25 more for every 1,000 miles when compared to the cost of combined urban and highway driving at 75°F.